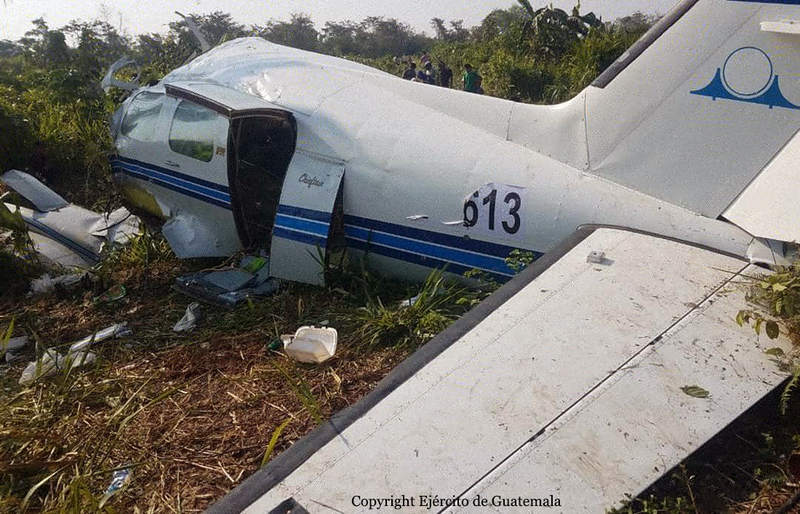 In the morning, the Guatemala Army Forces were informed by ATC that a PA-31 entered the Guatemala Airspace without prior permission. 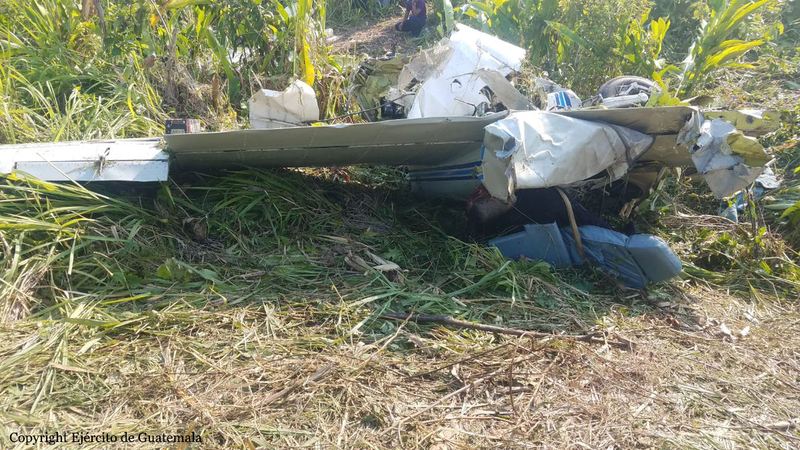 The twin engine airplane crashed in a wooded area located near the farm of Sepens located in the region of Sayaxché, Petén. 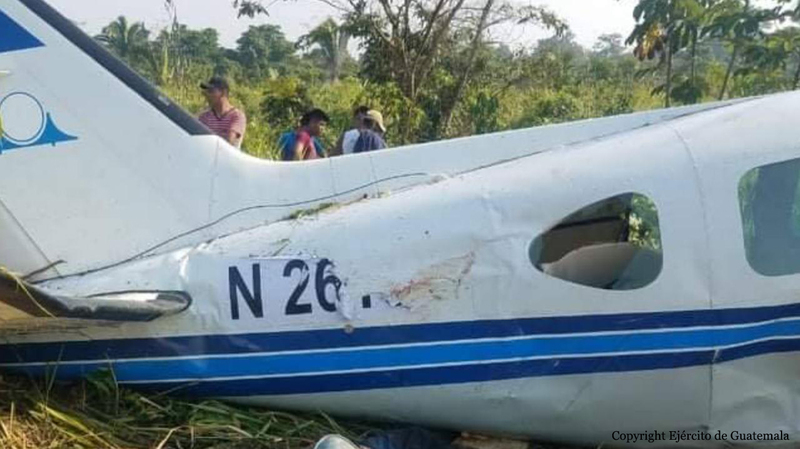 The aircraft was partially destroyed by impact forces and both occupants were killed. 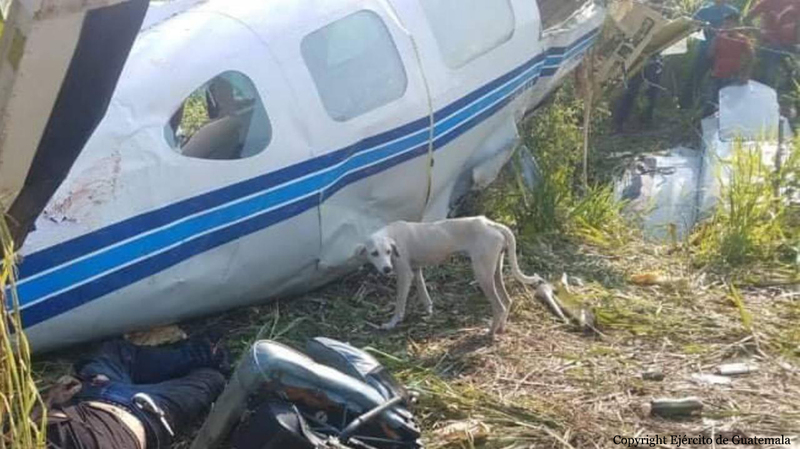 A sticker was set on the fuselage with the registration N2613 which is wrong.